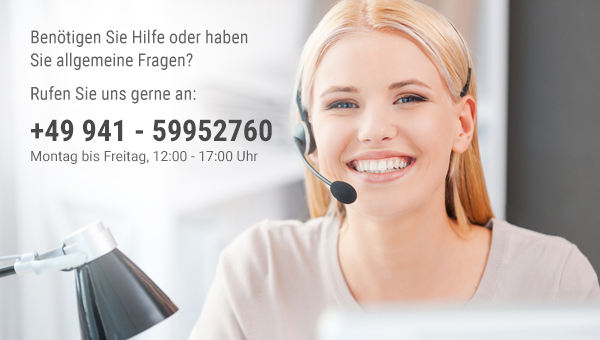 In order to exercise your revocation right, you must inform us (Trachten24 GmbH, Zum Weinberg 6a, 93197 Zeitlarn, Telephone number: +49 (0) 941-59952760, Fax number: +49 (0) 941-59952789, E-Mail address: support@trachten24.eu) of your decision to revoke this contract by means of a clear declaration (e.g. a letter sent via post, fax or email). You can use the enclosed specimen revocation form for this, which however is not mandatory. You can also electronically fill up and send the specimen revocation form or another clear declaration on our website (www.trachten24.eu). If you use this option, we will immediately send you a confirmation (e.g. via email) about the receipt of such a cancellation. You must return or transfer the products to us or Wernberger Str. 2, 93057 Regensburg immediately and, in any case, at the latest within fourteen days with effect from the day on which you inform us of the revocation of this contract. The deadline is maintained if you send the products before the expiry of the fourteen-day deadline.